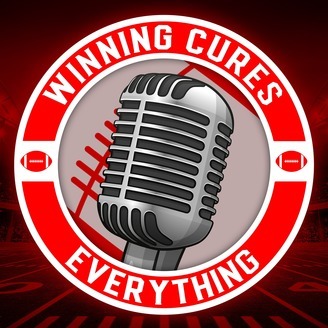 The most entertaining college football podcast in the South! 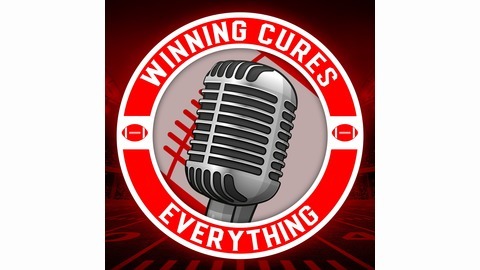 Hosts Gary Segars and Chris Giannini tackle everything to do with College & NFL football, and dive into other topics as well, discussing CFB odds (along with other sports gambling odds), NFL, NBA, college basketball, baseball, UFC, and any other sports, political, or funny relevant topics that pop up. Check out the website at www.winningcureseverything.com!